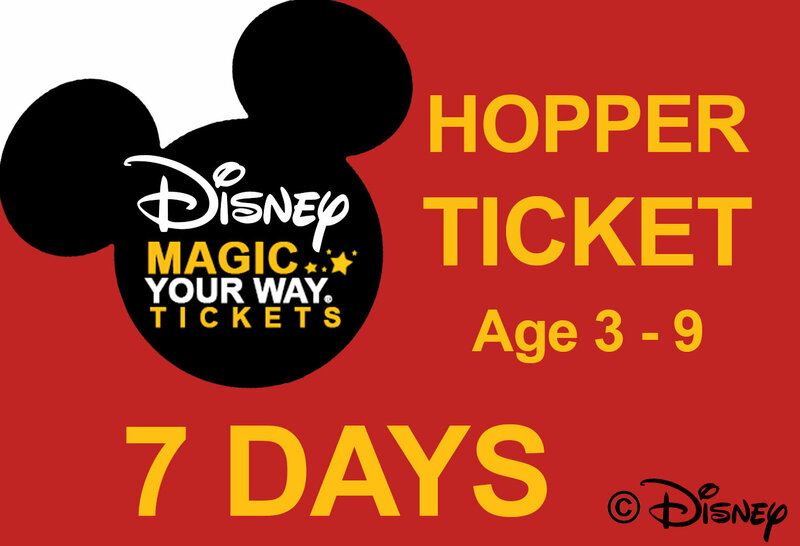 This ticket includes same-day admission to all 4 Walt Disney World Theme Parks ( Magic Kingdom ,Epcot, Disney's Hollywood Studios and Disney’s Animal Kingdom ) on each day of your ticket and expire 14-days after the first use. The first day of use must be on or before December 31, 2019. We have 4 unique theme parks to explore—which include Pandora – The World of Avatar, an all-new land at Disney’s Animal Kingdom park. Consider how many days you’ll need to enjoy it all!